This is a story that reflects the lives of a new age couple, Aditya and Suhani Khanna, who despite leading demanding work lives try to find interesting ways to spend time with each another. 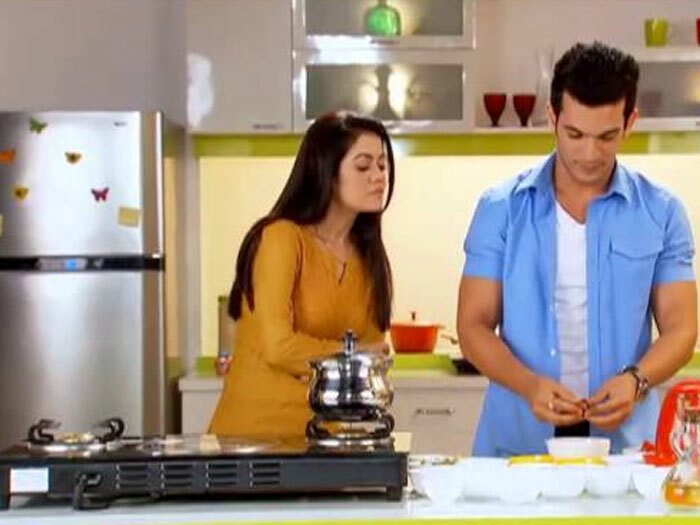 When Ajay decides to do something special for his wife, he surprises her by cooking an exceptional meal. Impressed and inspired by this gesture, the couple takes a vow to cook their daily dinner together and in the process realize that cooking is the best way to rekindle the magic in their relationship as well as share some quality time together.